Couples can now enter a Civil Partnership in Ireland. 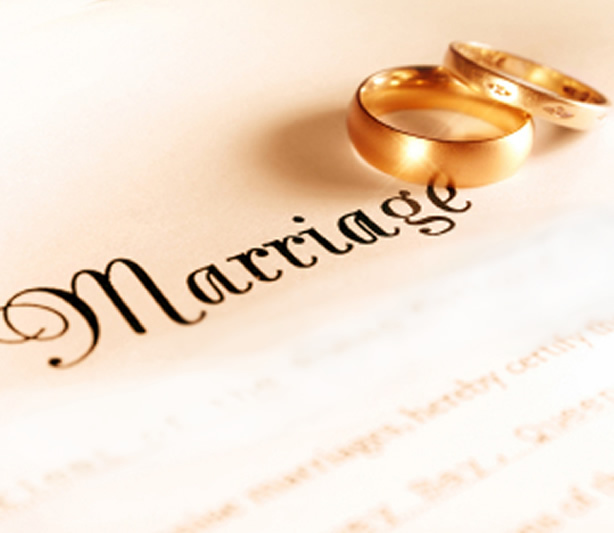 This partnership carries a similar set of marriage-like rights and obligations which have the same legal standing. Foreign civil marriages or partnerships of lesbian and gay couples are automatically recognised as Irish Civil Partnership. Changes in Irish law have made it possible for couples to have their ceremonies in places other than Registry Offices or Churches, and The Strand Inn is a most romantic location for couples to tie the knot. Our experienced wedding coordinator will assist you with the careful planning of all aspects of your wedding, from the ceremony through to the celebrations afterwards. 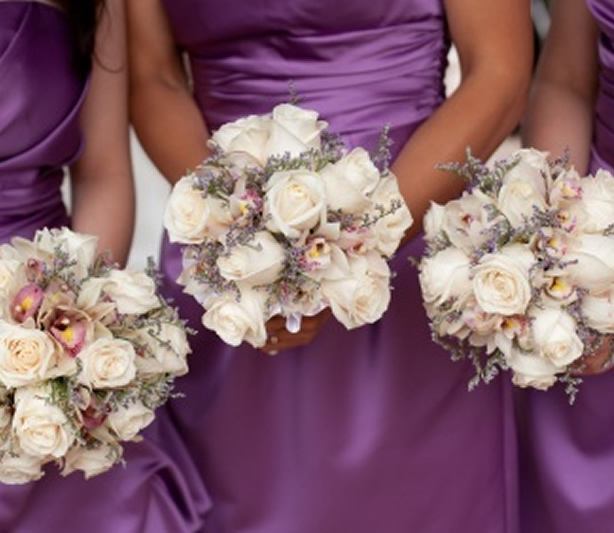 On request we will be able to advise you of the dates that are available for your special day. 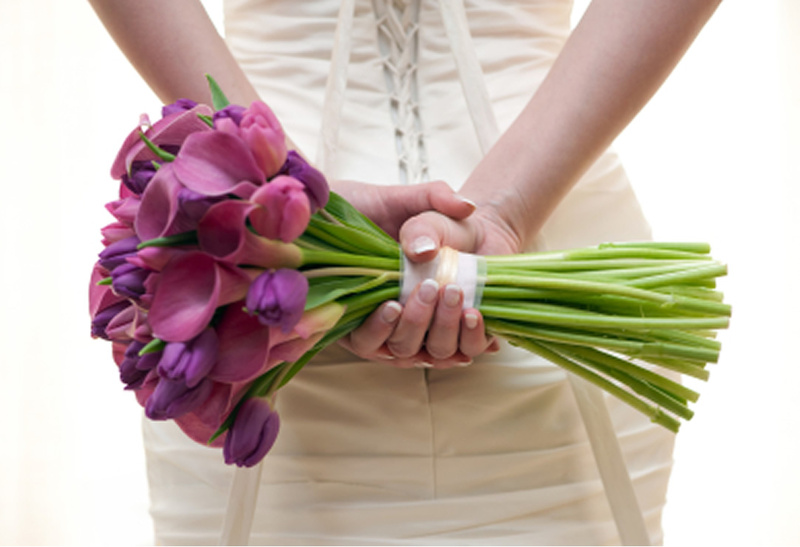 However to book your civil ceremony, couples must apply directly to the registry office in our area.